Welcome to episode 11 of Superman in the Bronze Age. In this episode, Superman fails, we learn about Tempor, there is no such thing as Indian magic and gas is bad. 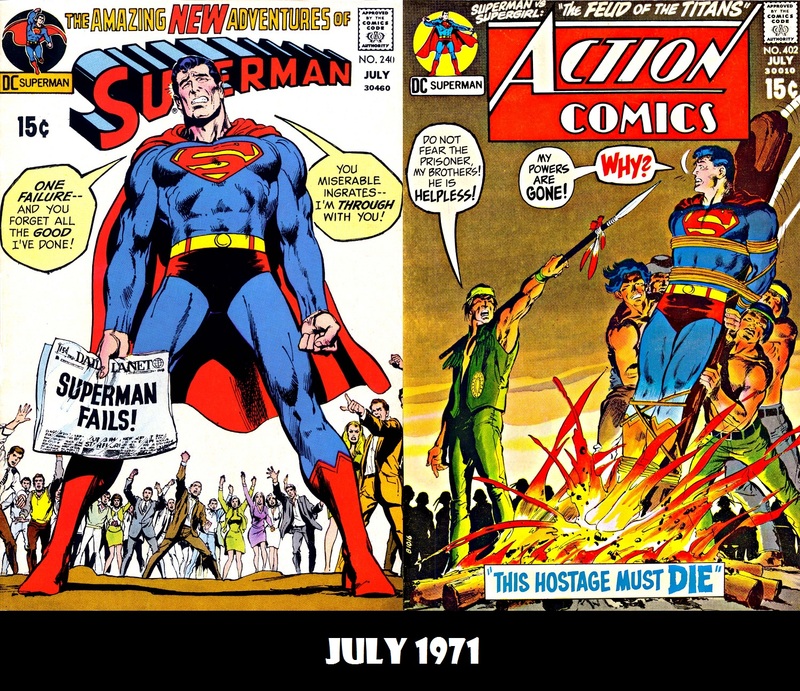 Next week, August 1971: World’s Finest #204, Superman #241 and Action Comics #403.